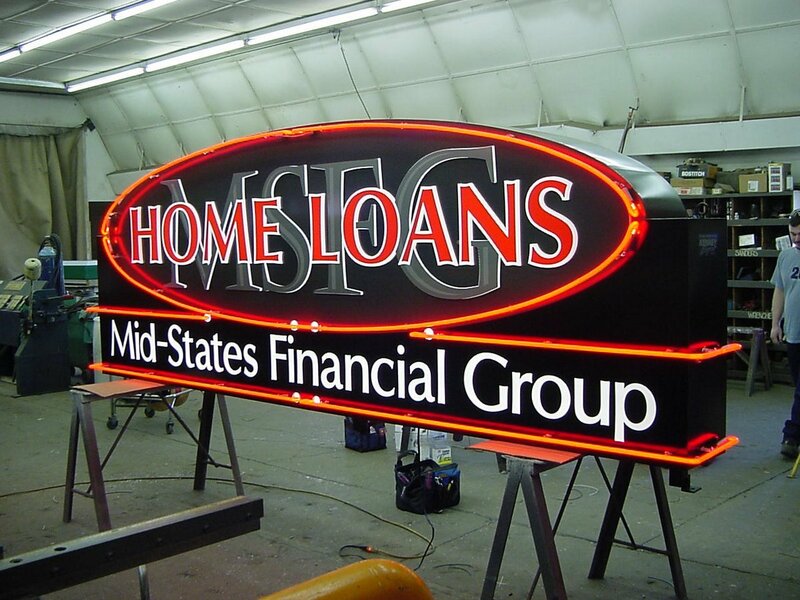 Signs display much more than lettering. 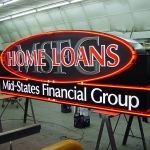 They present your identity to the public and first impressions go a long way. 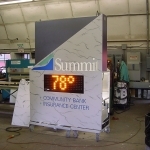 Kenney Signs’ vast experience and innovative designs & manufacturing have been impacting area businesses for over 65 years. 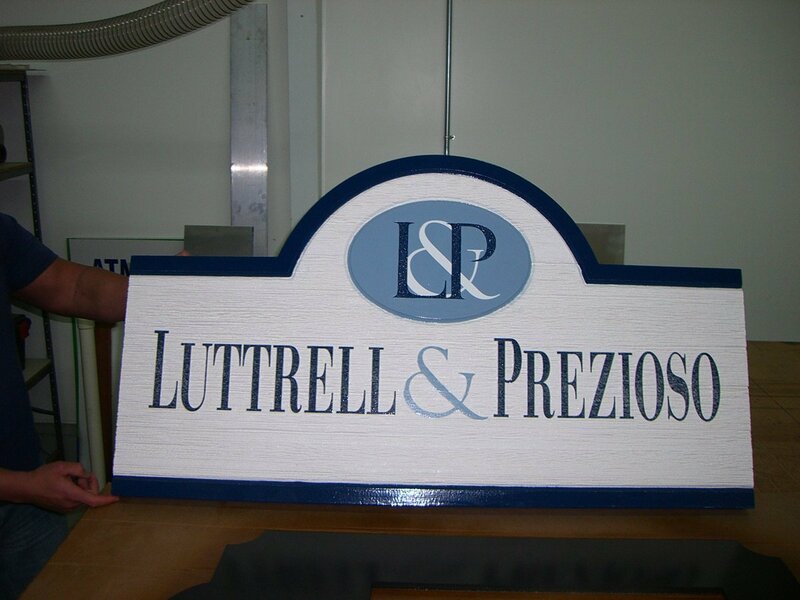 We are a family owned and operated company whose core values are built into every project. 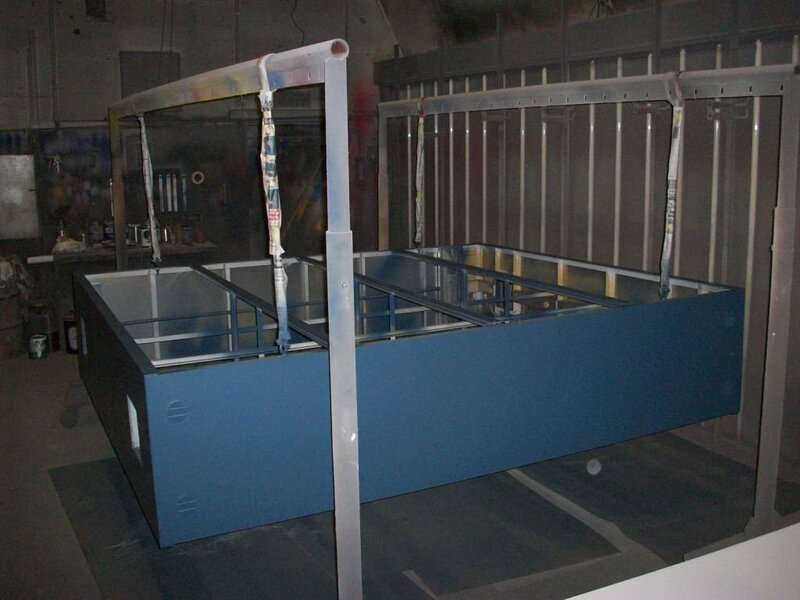 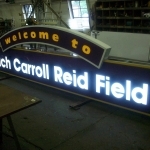 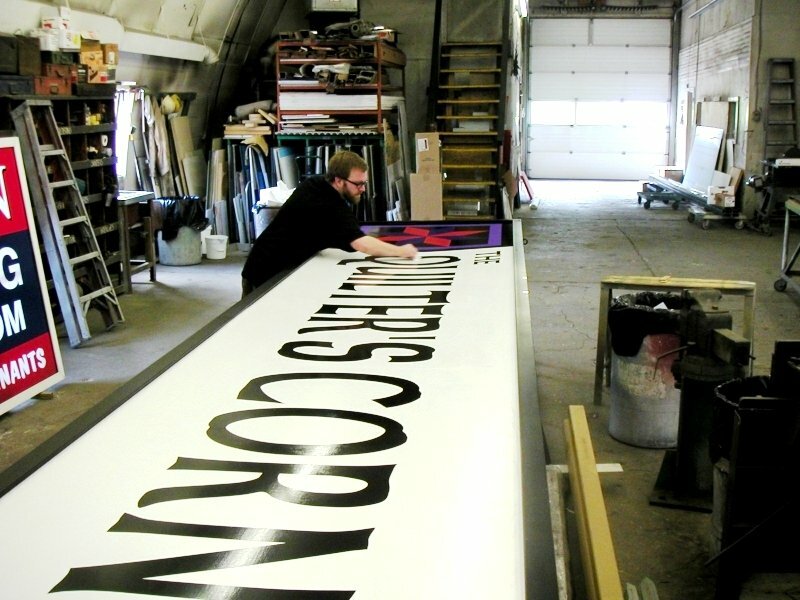 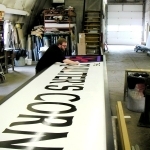 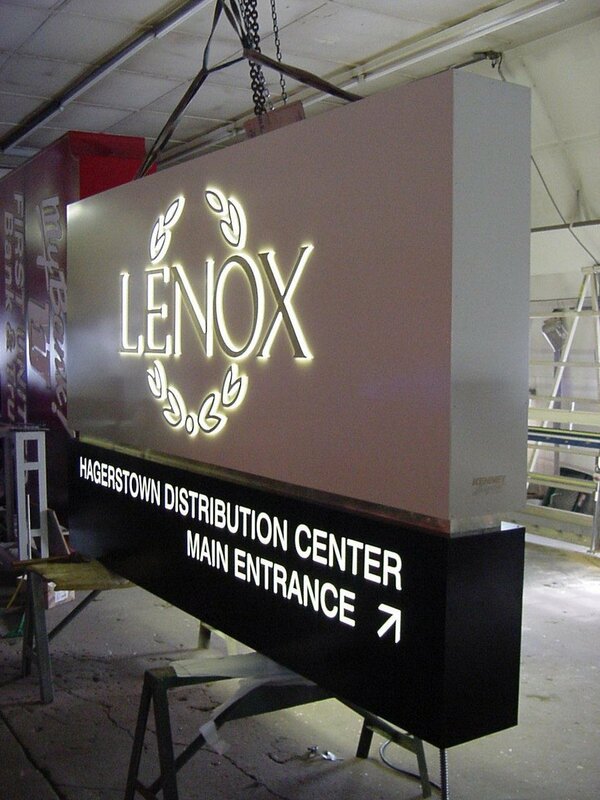 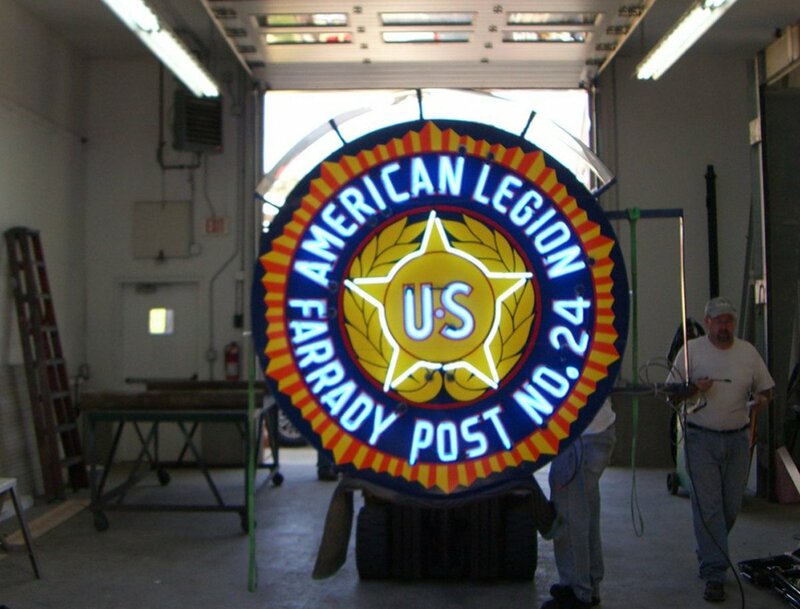 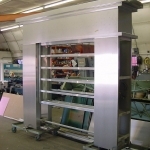 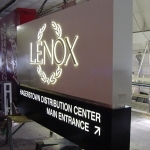 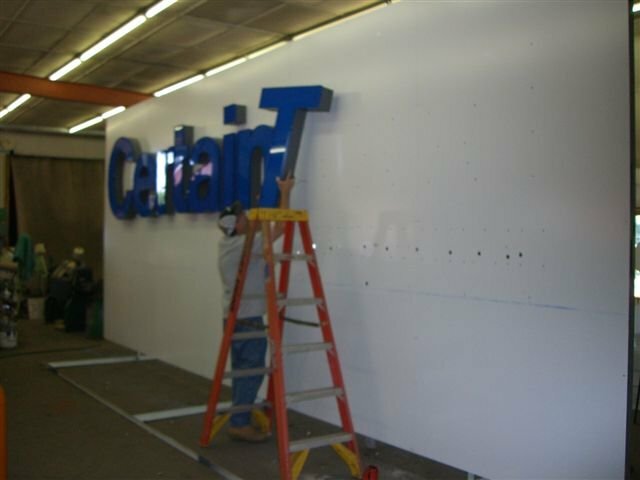 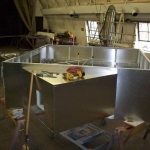 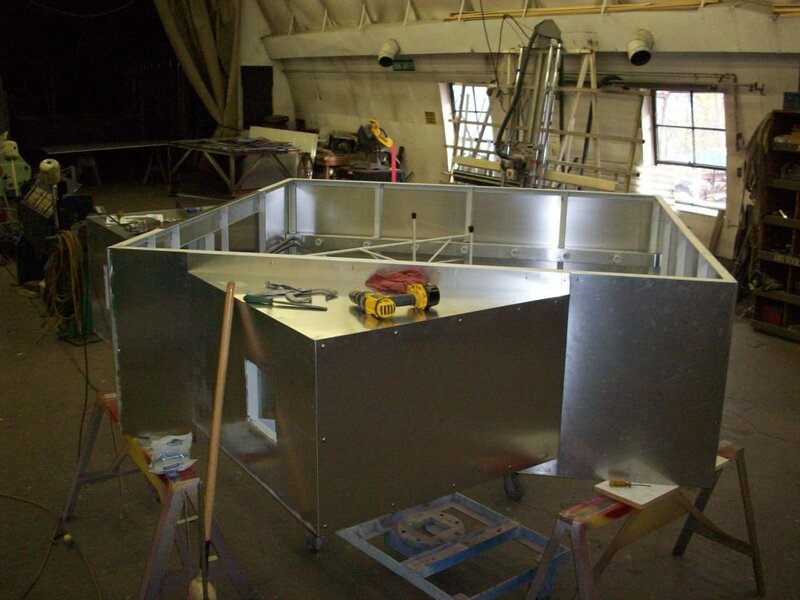 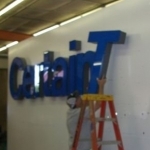 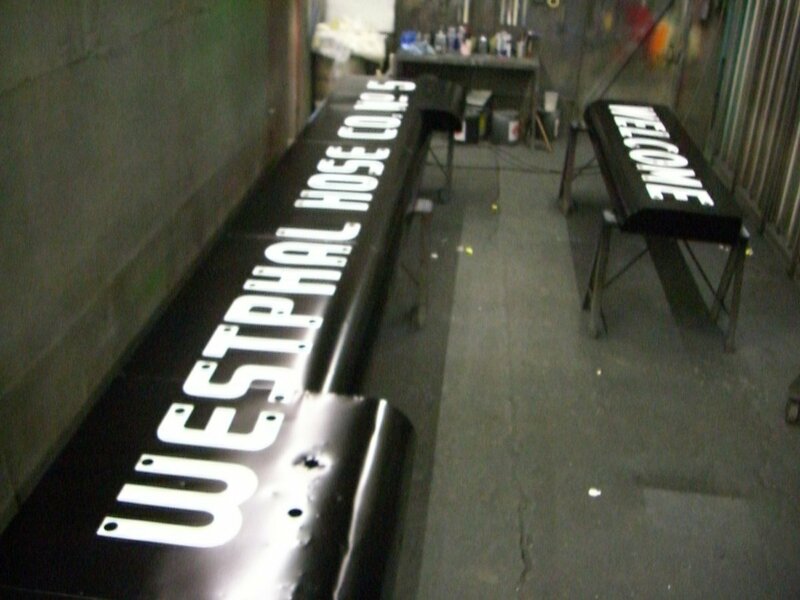 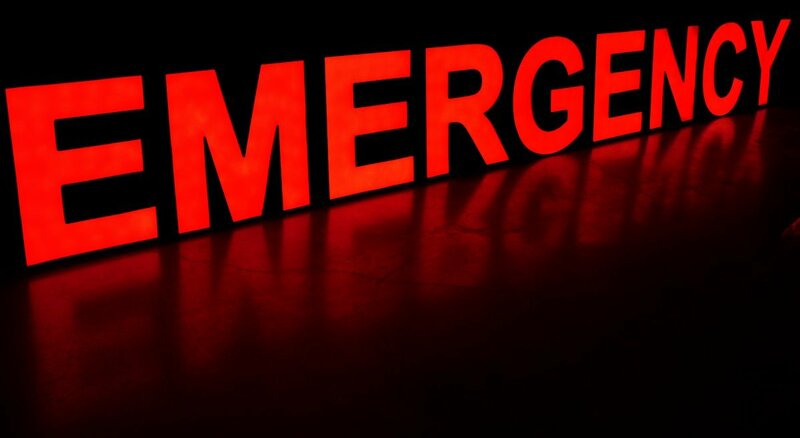 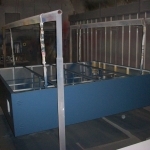 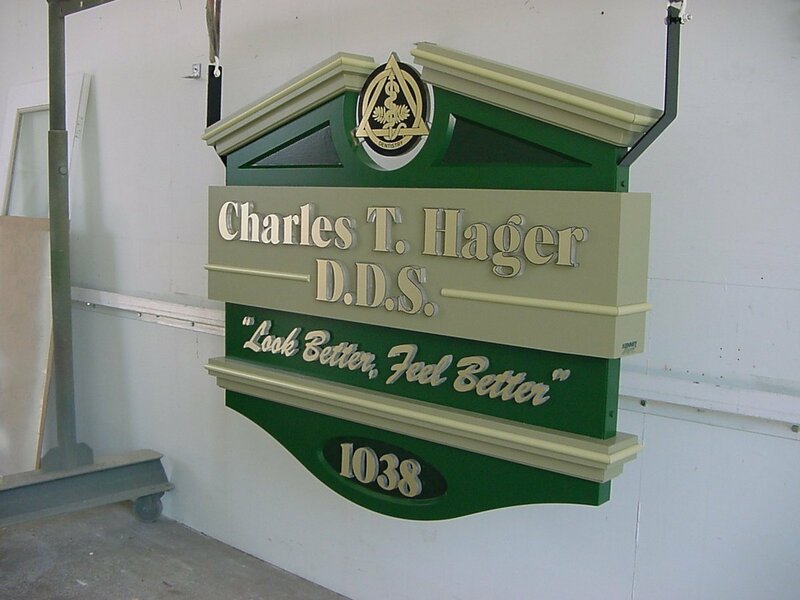 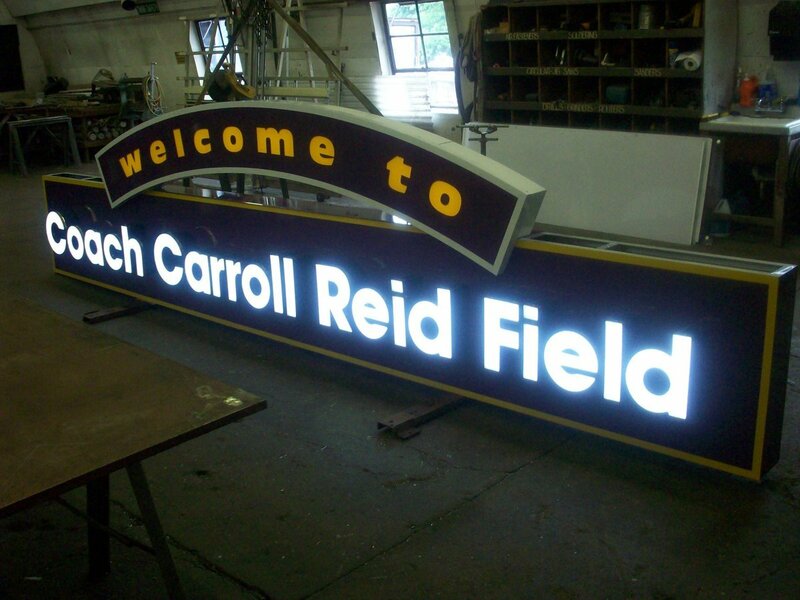 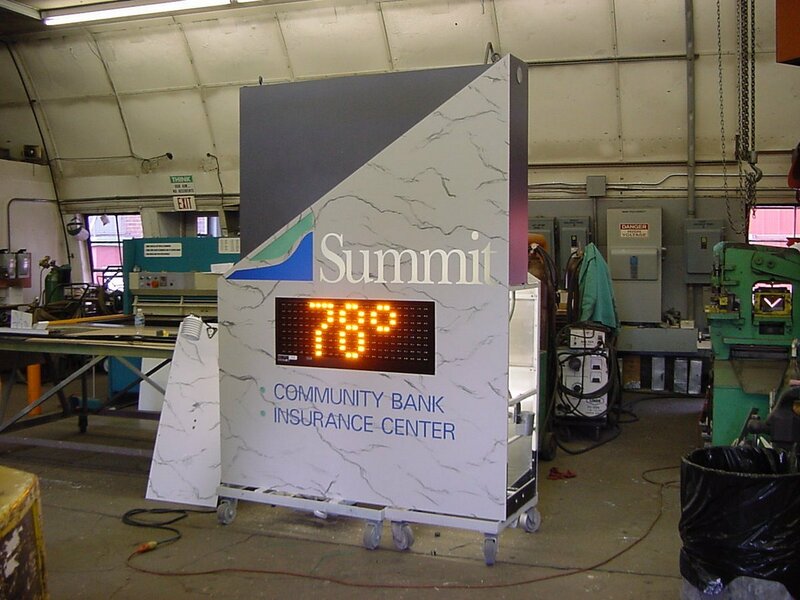 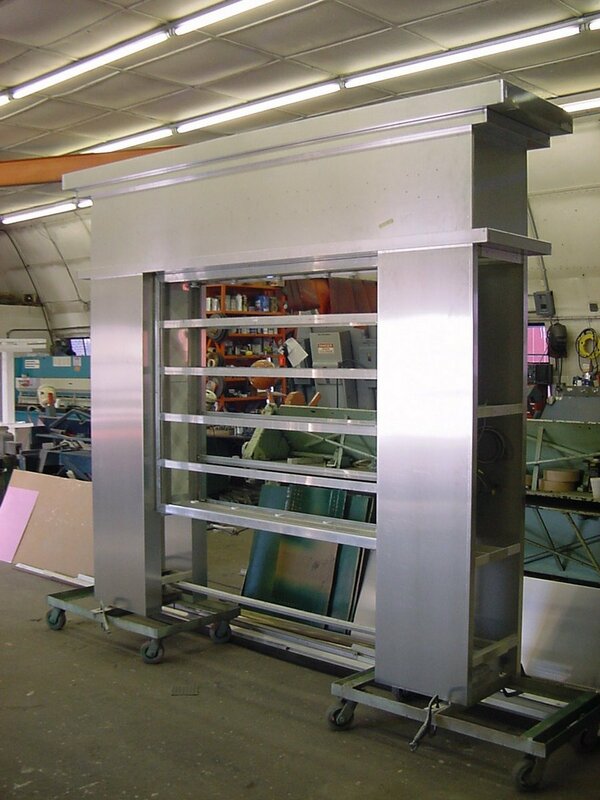 From inception to completion, each sign is made to our customer’s specific needs. 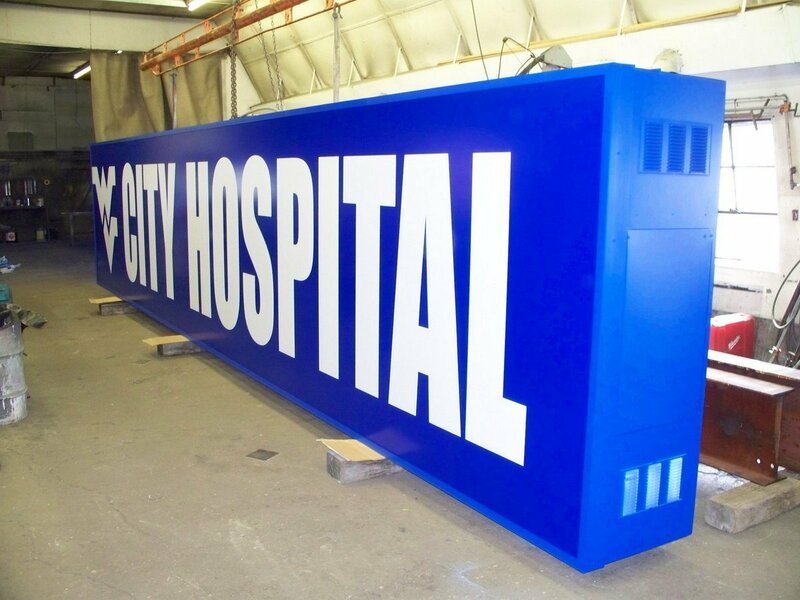 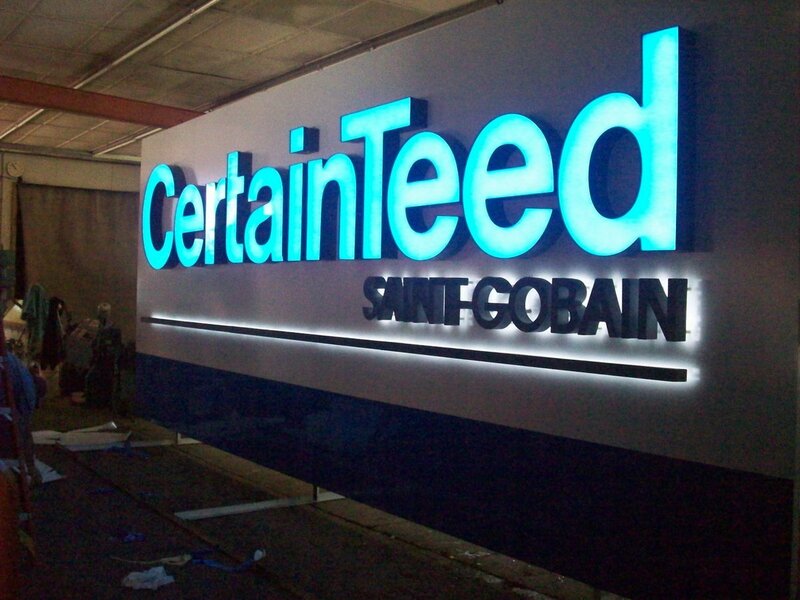 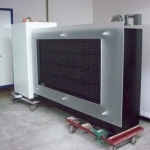 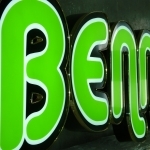 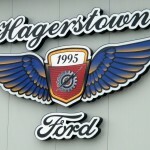 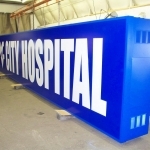 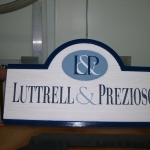 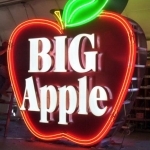 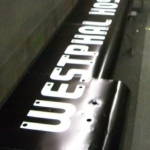 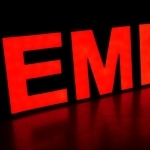 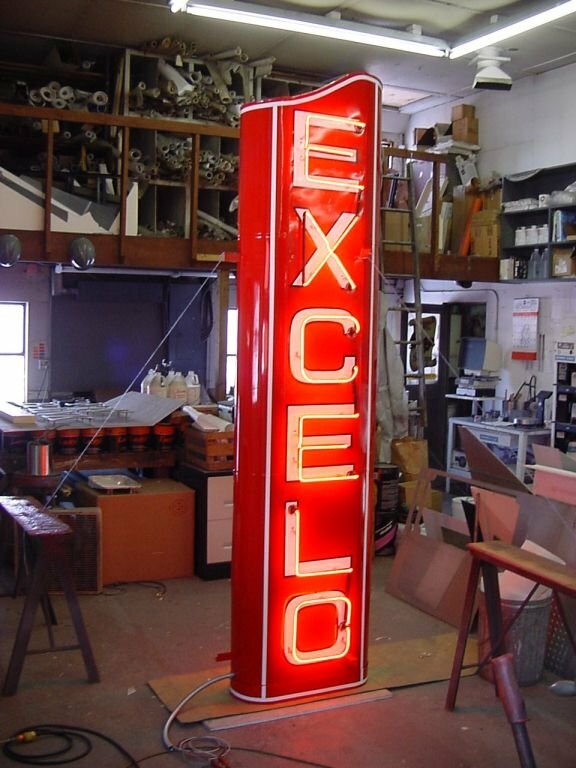 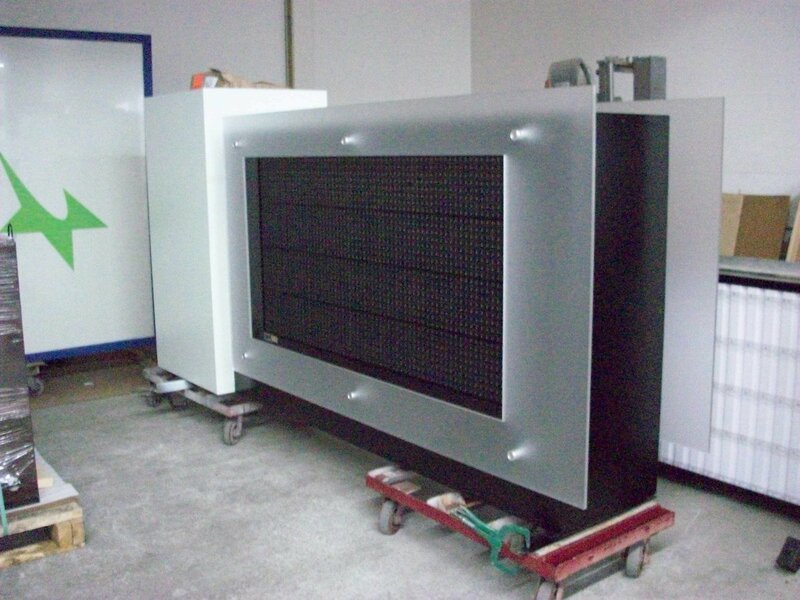 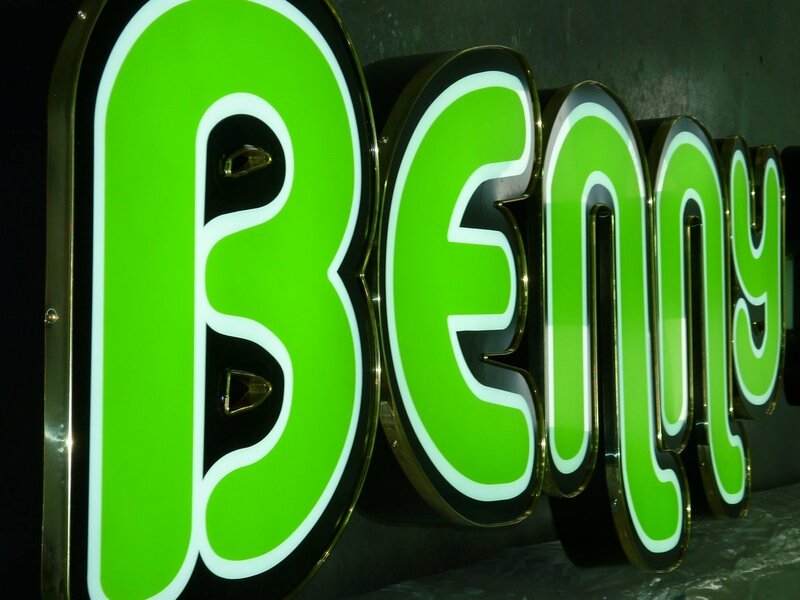 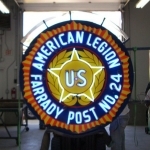 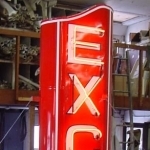 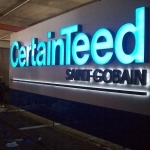 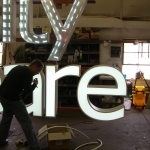 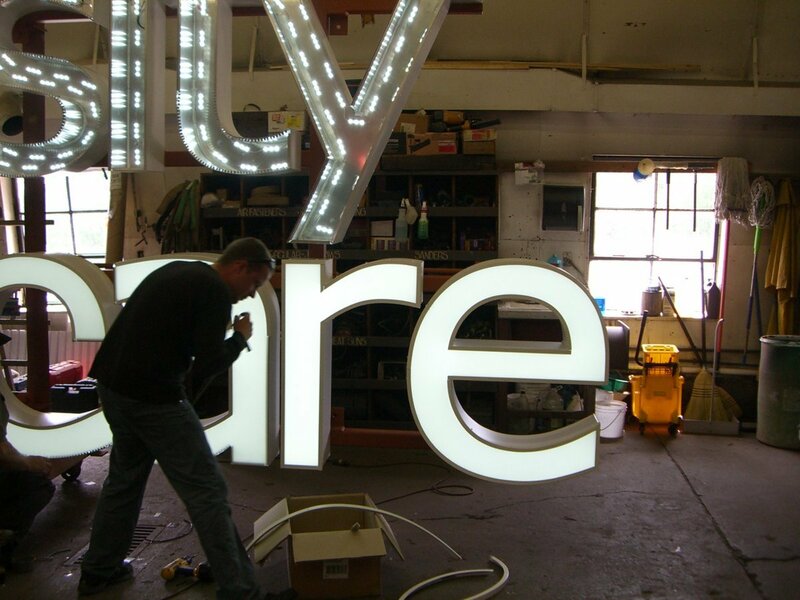 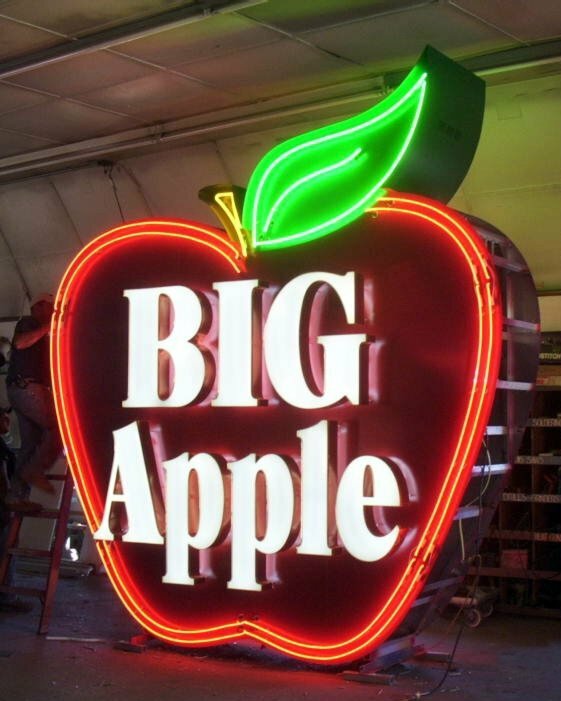 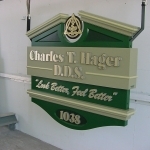 We design & manufacture sign that bring attention to your business.